…wondered what lies behind that closed door on a commercial Jet? …dreamed of being a pilot? …sat in economy class and wished you were in business class? 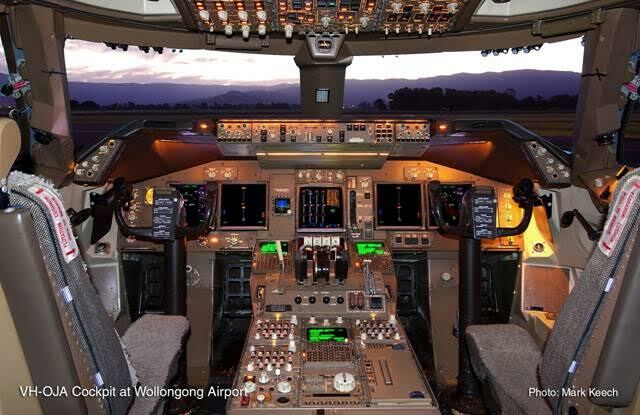 …wondered what the view is like from the pilot seat in a Boeing 747? …wondered how heavy that aircraft is or what engines it has? If you have answered yes to just one of these questions then HARS has a treat for you. When has $195 bought you an experience like this? You will be briefed on every aspect of this historic airliner from its record breaking London to Sydney non-stop flight to what tyre pressures are held in the landing wheels. Your personal tour guides will explain and answer all your questions. 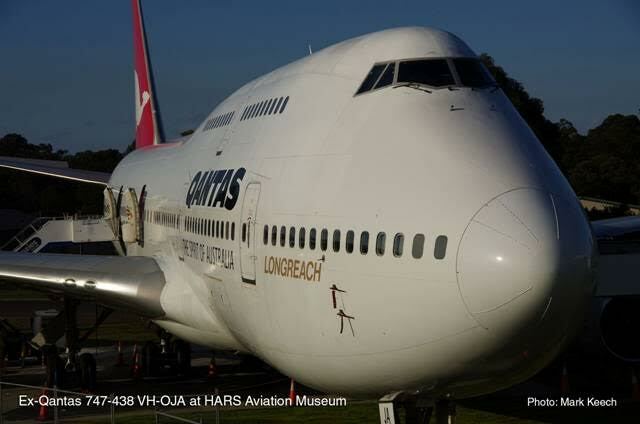 Your tour starts from the ground as you walk around and prepare your Boeing 747 for flight. Once your pre-flight inspection is complete, climb on board and see what tasks a flight attendant has to do before each flight. Having armed and cross-checked the doors and prepared the cabin for take-off, it’s up the stairs and onto the flight deck. 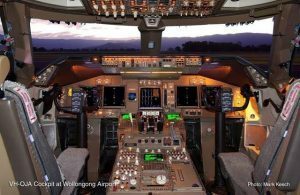 The first officer will greet you and show you your captain’s seat and run through the pre-start check list and engine start procedure then the rest is up to you. Make your address to the cabin and you are cleared for take-off. If this appeals to you and you would like to see what others only dream about then you shouldn’t miss out on this rare opportunity! Bookings are limited to four guests per tour, and as there is a need to assemble a full crew for these tours, a lead time of seven to ten days will usually be required. However it is sometimes possible for a guest to join tours that are already planned but not fully booked, at shorter notice. It is however recommended that you book in early so as not to be disappointed. For more information and bookings call 02 4257 4333. Australian Aviation published an article in the January/February 2017 edition about the HARS 747 and the Premium Tours. It can be viewed here. Note: Tour prices are per person.